It's Where You At: I Ate Like A Viking at Vikings! 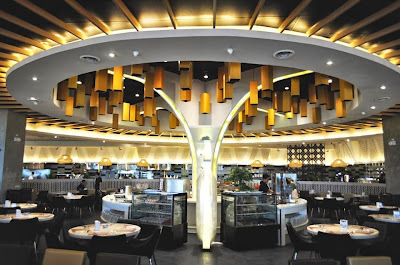 New restaurants have been opening in Davao in the recent months, but I have never encountered such hype and excitement for a new buffet restaurant such as Vikings' even weeks before it actually opened its doors last September. Luckily, I was given a complimentary dinner for four which allowed me to bring my family last week. All the questions in my head were answered as I came in by their entrance door. 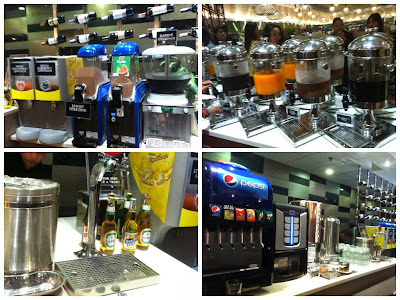 Firstly, I have to say that the modern Filipino interior design of the restaurant was simply elegant. With a quick glance of the food all over the place, you'd literally be floored just by looking at their wide selection of their dishes, beverages and desserts. 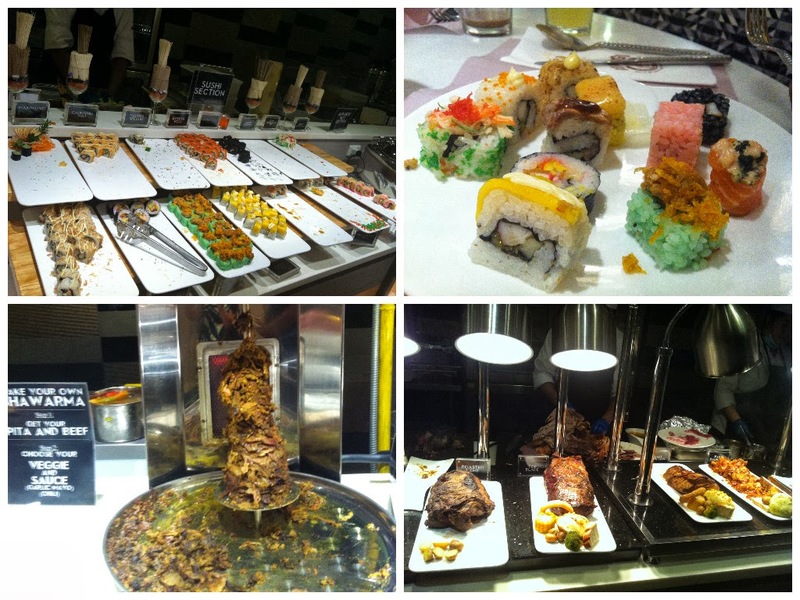 It was like a huge buffet treat being prepared for all Davaoeno foodies. Located inside the SM Lanang Premier, just fronting the Fountain Court, they have a large capacity to accommodate 500 guests at a time. Being the first branch outside Metro Manila, this says a lot about Davao as a growing hub for business and tourism. They offer lunch and dinner buffet daily and the greatest thing for their diners is being able to witness a full live show kitchen across all their seven food stations. You will actually see how the chefs prepare the food and it's really interesting to see almost all kinds of food you can ever think of. 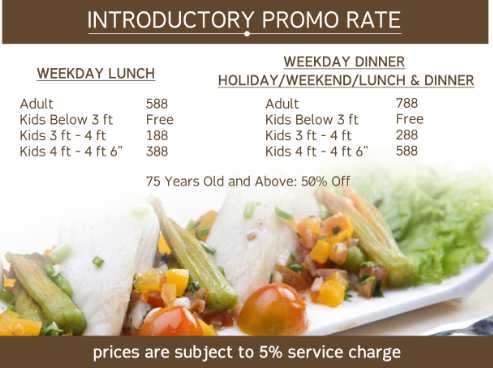 The owners of Vikings have conceptualized the idea of showing us Davaoenos a higher level of dining which we never experienced before for an affordable price. 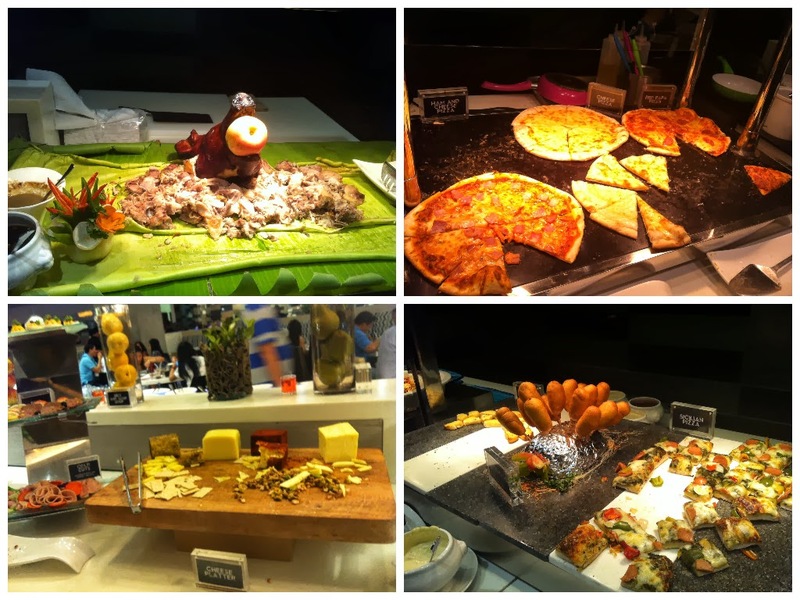 Plus, they highlight food from various Filipino festivals. 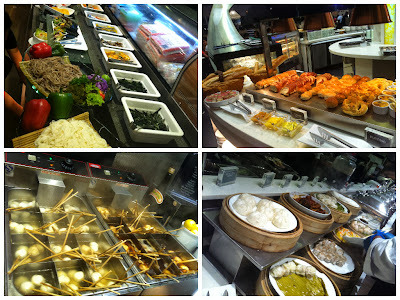 Simply put, if you love to eat good food (read: all you can eat! ), Vikings is the best place for you! 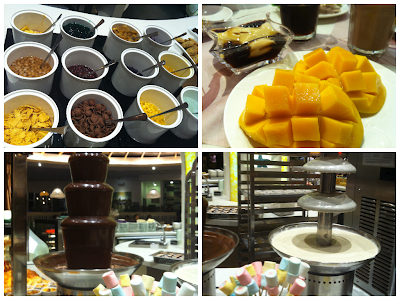 And as for my dining experience at Vikings, I have to agree that was is indeed the grandest buffet meal I've ever had. 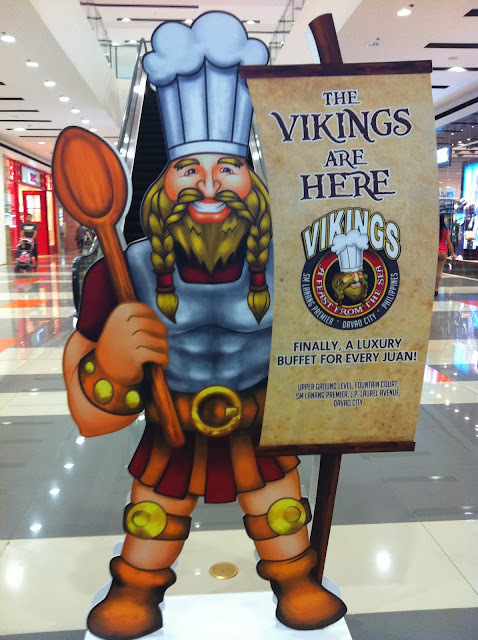 Vikings has 3 branches in Manila located at the Mall of Asia, Marikina and North Edsa. They'll soon be opening at SM Megamall, Jazz Mall Makati and at SM Aura Premier. 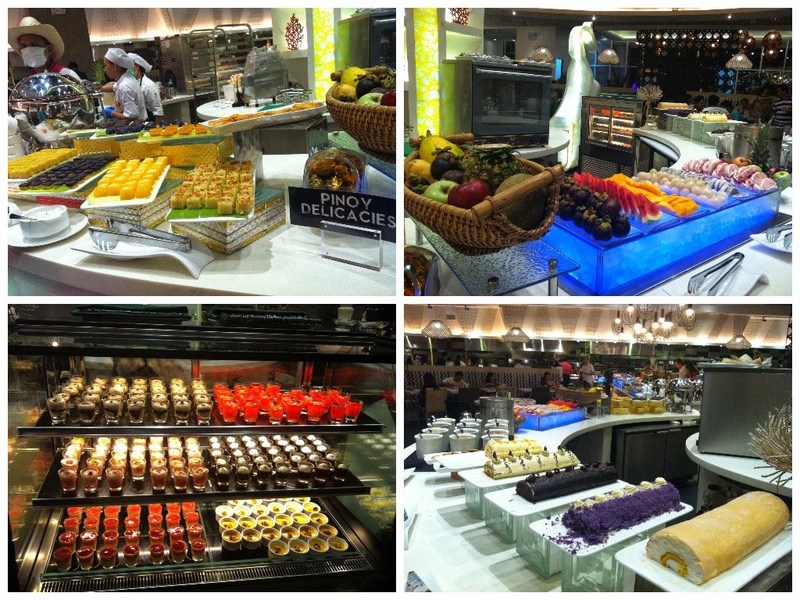 Here are the photos I took (except for the first pic), and I have to tell you, these are just a few of the entire food selection being served there, you have to try them out for yourselves! Special promo for October: FREE FLOWING BEER!!!! I haven't tried eating at Vikings and the nearest we could go to is their Marikina branch. One fine day or whenever we wish to celebrate birthday of any member of the family we may consider that restaurant to taste their scrumptious food you've shared on your photos. I love foods and restaurants; this is amazing place to eat! Luckily, if I have time I'll visit at the Mall of Asia. Thank you for your article. For me, it's real, really the best place...for my wishlist. Eat like a Viking that will I do at their MOA branch. Hope the foods there are as deli as in its Davao branch. Wow! This is really tempting. I haven't been to that buffet restaurant ever. I saw a friend post photos via Facebook and I thought it was a casual dining restaurant. The food looks great and there's a lot of varieties! Yum! That’s a new restaurant to try for me. I hope they have branch here. Oh I'd love to dine in there even just once. That is a lot of delicious-looking food! This is what I call the 'real deal'. I heard a lot about this Viking restaurant. I've seen a lot of review and hey you all make me excited to try this. Hopefully next year. Oh wow!!! 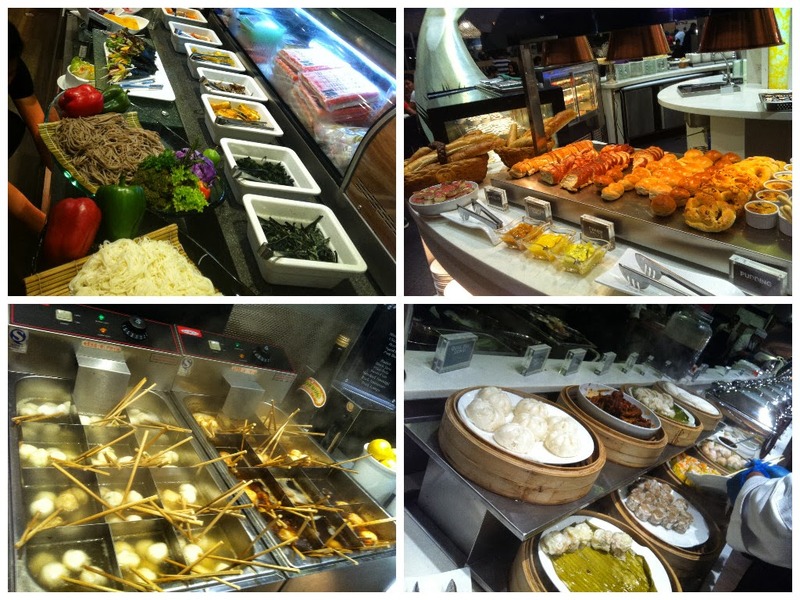 I haven't been to a buffet restaurant in a while now. There's always a feast in a buffet restaurant eh? Anyway, at least now when I go back to Davao for vacation, I have so many options to choose from. I have the appetite of a Viking sometimes. Hehehehehehe! Looks like I have to fast for one day before I eat there. LOL!